Seventeen-year-old Jimmy Anderson has always been the outsider since he moved to Geneva Grove High School; he’s the strange new kid, overshadowed by his sports star older brother Zeke, and just too different to fit in anywhere. 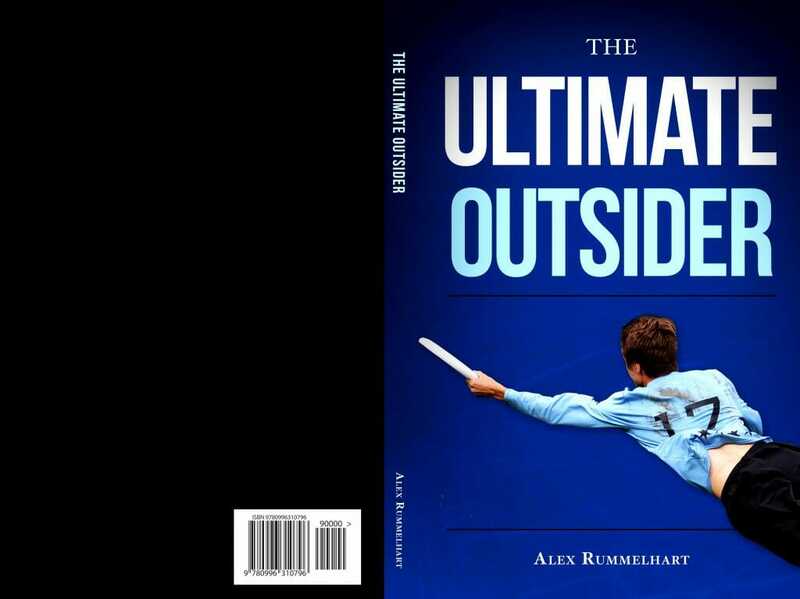 Always too awkward in all characteristics- tall, skinny, clumsy, smart, or shy- Jimmy doesn’t know where he belongs, until one day he discovers a strange new sport: ultimate frisbee. Comments on "First-Ever Ultimate Novel Published"